PR Newswire, HOUSTON, Nov. 10, 2016 – LivaNova PLC (NASDAQ:LIVN; LSE: LIVN) (“LivaNova” or the “Company”), a market-leading medical technology and innovation company, today recognizes that more than one million people in the United States with drug-resistant epilepsy continue to be treated unsuccessfully with drugs, despite the proven effectiveness of non-drug treatment options. LivaNova’s VNS Therapy®, for example, is a medical device treatment specifically designed for people with drug-resistant epilepsy that is already used by more than 85,000 people around the world. One in three people with epilepsy has the type that is not well controlled with drugs, called drug-resistant epilepsy. For those people, prescribing more medicine is usually not the most effective option. In fact, research shows that if you haven’t found seizure freedom after your first two drugs, there is a 95 percent chance that no drug or combination of drugs will result in seizure freedom. 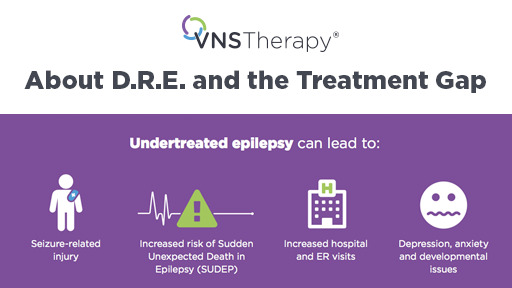 The goal of VNS Therapy is to prevent seizures before they start, and stop them if they do. People treated with VNS Therapy often experience shorter, less severe seizures, as well as fewer seizures. In addition, clinical trials have shown numerous quality of life improvements among people treated with VNS Therapy, including improved mood, alertness, and memory. People with VNS Therapy also report gaining an average of 32 more working days per year, spending less time caring for health problems, and worrying less about seizures. Eighteen-year-old Johnny Escolero, for example, has noticed a marked improvement in both the number and duration of seizures he experiences – which has led to an overall improvement in concentration, confidence and independence. 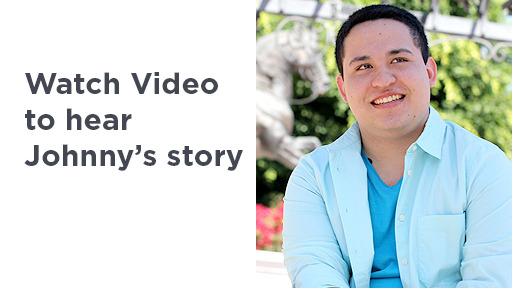 Prior to receiving VNS Therapy, Johnny was having multiple seizures per day. Anti-epileptic medications could not control his seizures – which could last up to 45 minutes. Epilepsy Awareness Month is a time to focus on the treatment needs of all people with seizures, including those with drug-resistant epilepsy, according to Philip Gattone, president and CEO of the Epilepsy Foundation. “Individuals with uncontrolled seizures need access to new therapies and meaningful support. The Epilepsy Foundation is committed to ensuring all people with epilepsy are able to enjoy a greater quality of life, including those people impacted by the treatment gap,” states Gattone. Individual results may vary. 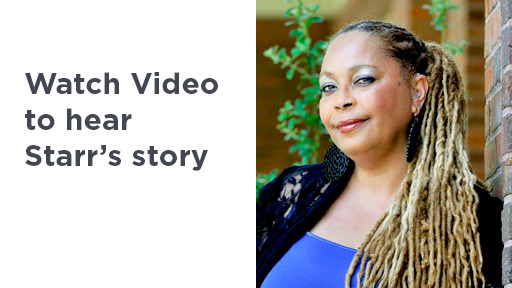 To hear from more real patients with real stories, visit www.Facebook.com/VNSTherapyForEpilepsy or www.SeizureControl.com. 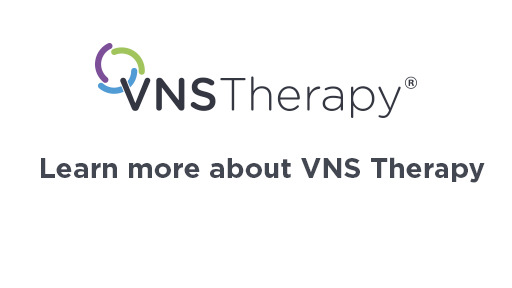 VNS Therapy is a proven treatment designed to prevent seizures before they occur and stop them when they do. It is a unique treatment approach developed specifically for people with drug-resistant epilepsy, a condition that affects one in three people with epilepsy. For more information, visit www.VNSTherapy.com or www.SeizureControl.com. LivaNova PLC is a global medical technology company formed by the merger of Sorin S.p.A, a leader in the treatment of cardiovascular diseases, and Cyberonics Inc., a medical device company with core expertise in neuromodulation. LivaNova transforms medical innovation into meaningful solutions for the benefit of patients, healthcare professionals, and healthcare systems. The Company employs approximately 4,600 employees worldwide and is headquartered in London, U.K. 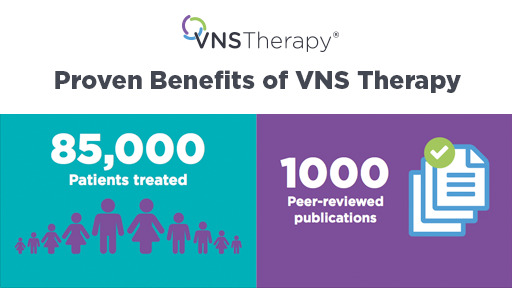 The VNS Therapy system is indicated for use as an adjunctive therapy in reducing the frequency of seizures in adults and adolescents over 12 years of age with partial onset seizures that are refractory to antiepileptic medications. Individual results may vary. Common side effects include hoarseness or changes in voice tone, prickling feeling in the skin, shortness of breath, sore throat and coughing. 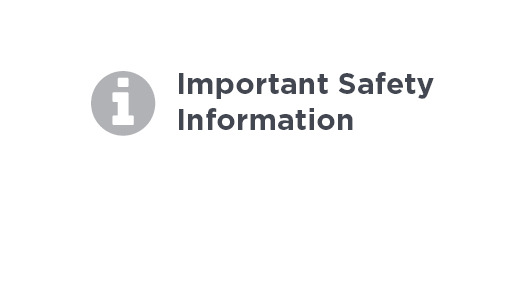 Visit www.VNSTherapy.com/important-safety-information to view safety and full prescribing information.